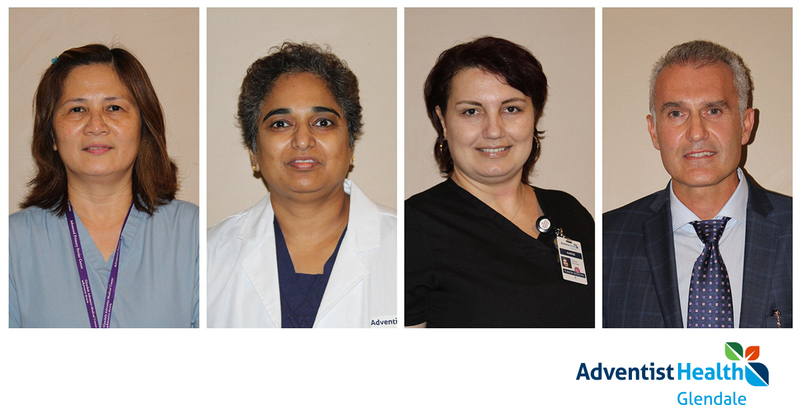 Congratulations To Adventist Health Simi Valley’s New Cath Lab/GI Manager! Meet Christopher (Chris) Mallari! He’s accepted the position as Cath Lab/GI Manager and will transition to the role beginning in September. 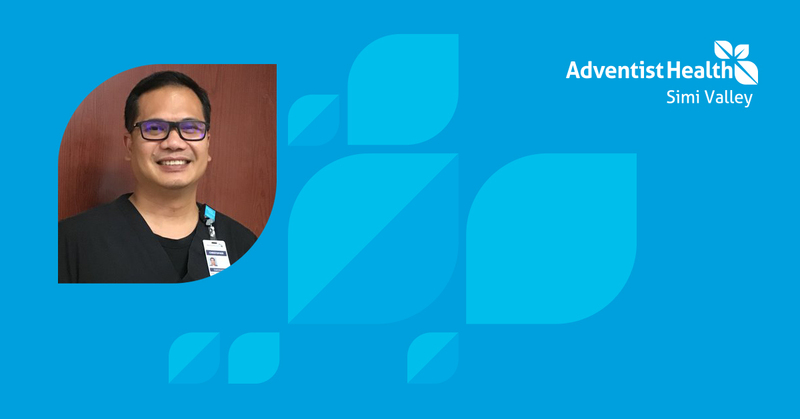 Chris started work at Adventist Health Simi Valley in 2011 and most recently held the position of lead charge nurse of the Emergency Department. He was also Chairman of the ED Shared Governance Unit Based Council and the ED Evidence-Based Council. Congratulations, Chris! 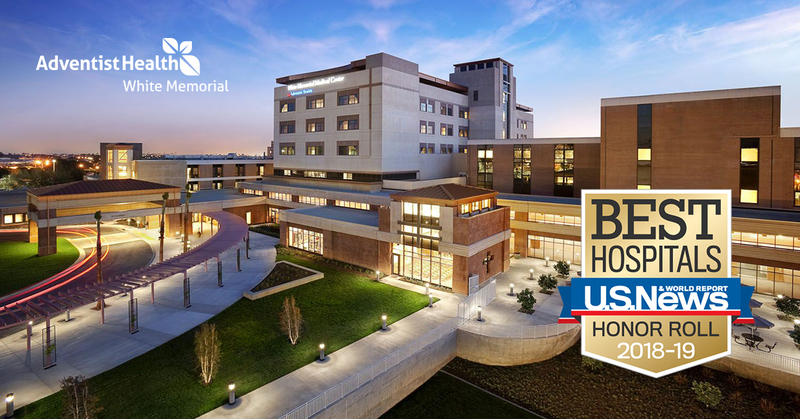 We look forward to watching your continued growth with the Adventist Health family!